I love reading books. Fictional books. All kind of fiction, especially fantasy and books on a historical basis. I love it so much that I cannot stop reading once I dived deep enough into the story and I am absorbed by it completly. It has always been like this ever since I learned how to read. When I was little I even used to read with a flashlight under my blanket at night so my parents couldn't see me reading and stopping me. Fortunately these flashlight-reading-days have passed, but the passion stayed. I am now using the one-book-one-weekend strategy, which means that I have to start reading a book on Friday or Saturday latest in order to finish reading it until Sunday night. Because on Mondays time for leisure reading is scarce. Besides reading all through Sunday, Monday or even more weekday nights does not help to get through the week. So the number of books I am reading per year has declined dramatically as there are not so many weekends with nothing to do than reading. The other weekend though I felt like reading. It was already Saturday afternoon, still I got started. 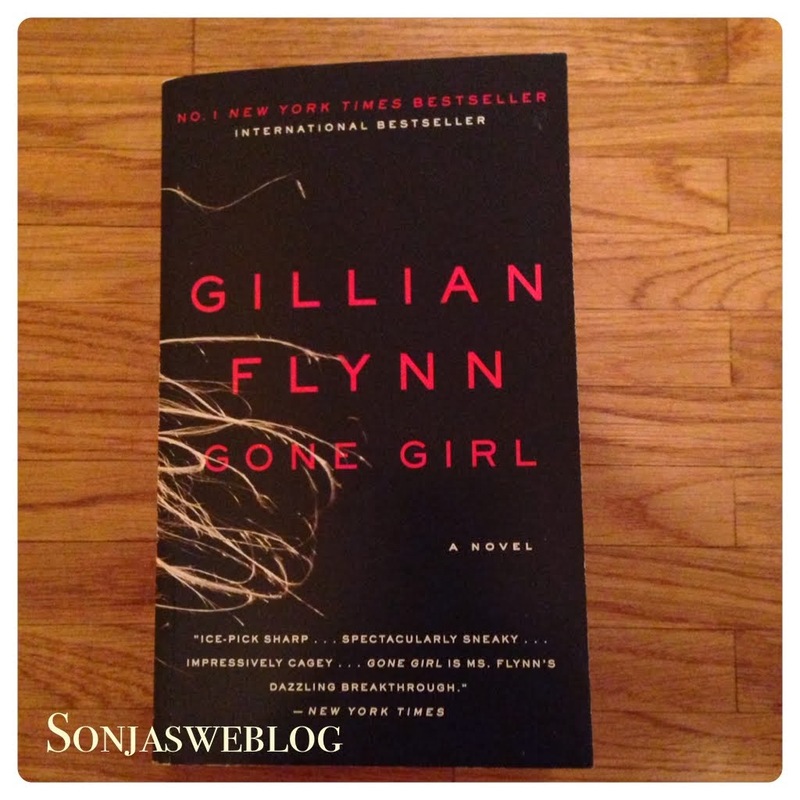 I got a novel for my birthday half a year ago called "Gone Girl" and I was really curious what it was about. The book contains lots of suspence and is divided into three parts and each part is more surprising than the one before. I really got caught. Then I googled the book title to find out more about the author. What I found out was that the author, Gillian Flynn, stated that the movie would end different from her novel. Oh, wow, there is going to be a movie! It will be released in autumn in the US. So I have to wait patiently until it will be shown here as well. And I am already very very curious how the end will turn out in the movies! 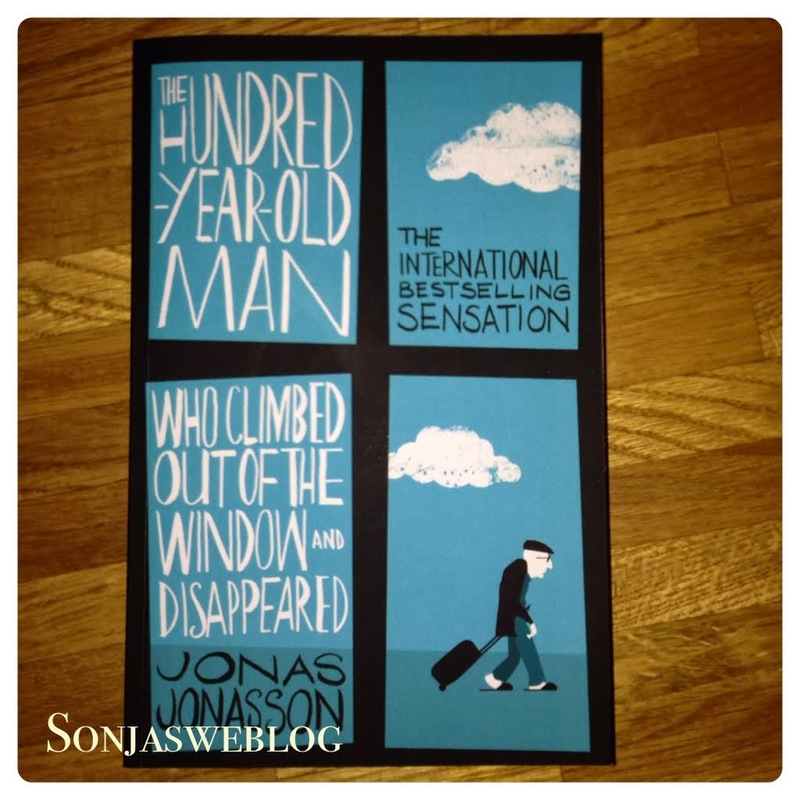 And there is another book I read which will turn into a movie as well: "The hundred-year-old man who climed out of the window and disappeared". I love this book a lot. It is written in a very unpretentious and funny way. And the ending came as a big surprise for me. It will be shown in Germany March 20. So in less than 2 months. Looking forward to it so much!